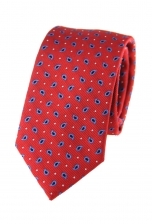 Our Nash spotted tie is a playful take on the conventional dotted pattern. 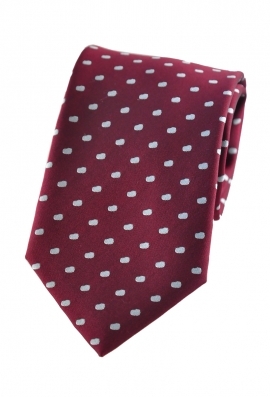 The wine red background is livened up by an array of light grey dots that have a bit of an edge, which give this tie a thoroughly modern feel. 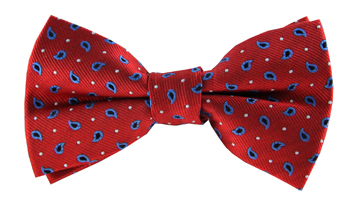 Wear it with your favourite blue suit.